Who could resist the rustic and earthy flavor of pumpkin? With these fabulous vegan recipes, you won't have to! Pumpkin is so versatile and can be used as an ingredient in a main course dish or a heavenly dessert. Take your pick here! 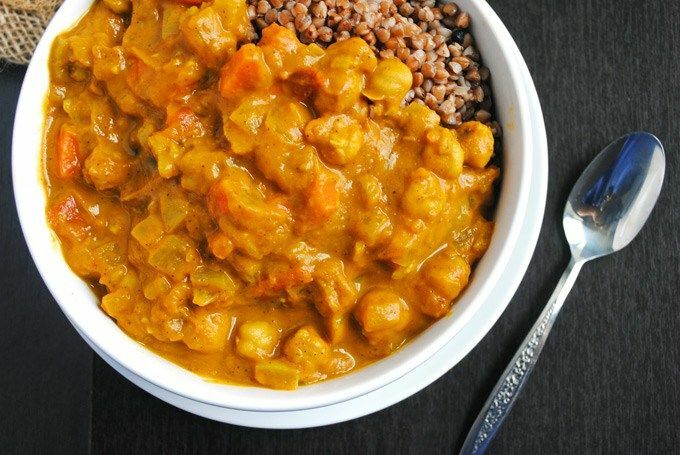 All great vegan recipes begin with pumpkin, turmeric, and coconut milk and this curry is no exception. 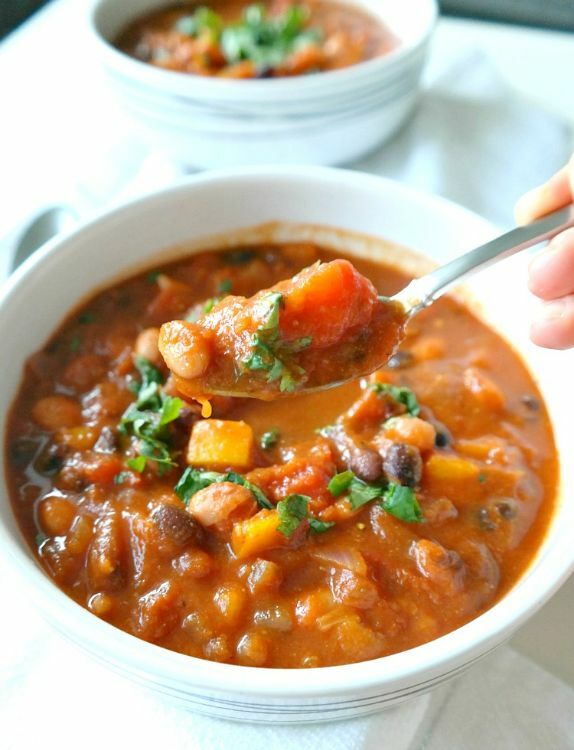 It all comes together to make a delicious and comforting soup full of goodness. 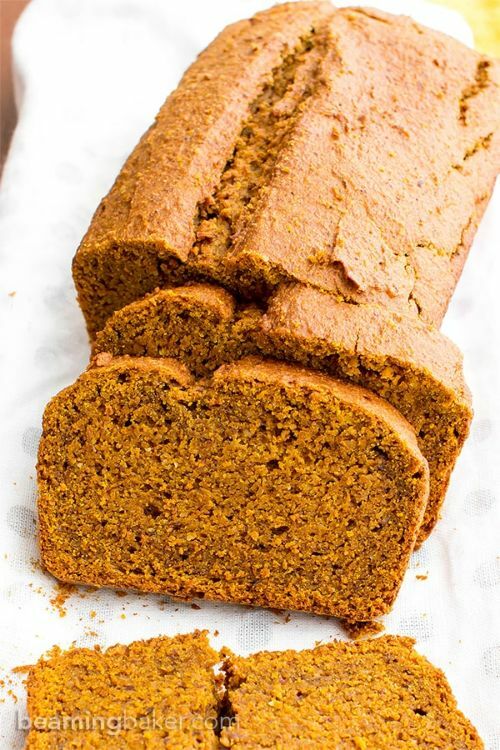 Is there anything better than a cup of your favorite tea and a slice of delicious vegan gluten-free pumpkin bread? It’s pretty hard to beat! 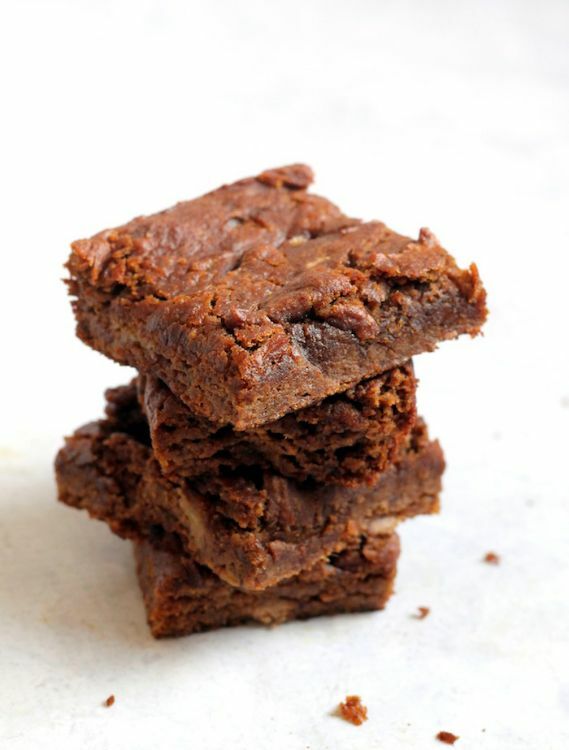 These pumpkin bars are subtly sweet, wonderfully moist, paleo, and vegan. What more could a body want? The first time I had pumpkin chili, I died and went to heaven. You just can’t believe how good it is until you’ve had it. We all grew up loving peanut butter, but now there’s a new kid in town. 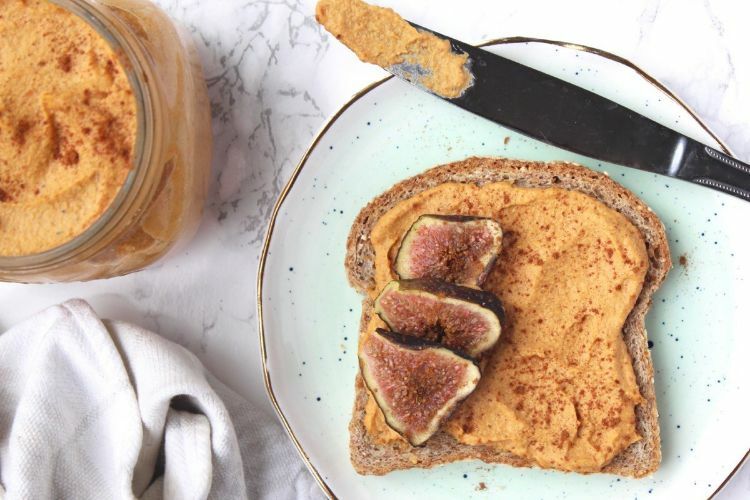 Now you can have pumpkin pie butter spread on your favorite slice of bread. You’re welcome! Is there anything that has a more homemade, rustic goodness than pumpkin pie? The fact that this one's vegan is simply divine!